1 Wear Shades – Wear oversized sunglasses to block airborne pollen from entering your eyes and eye lids that will cause redness, irritated and watery eyes. 2 Don’t Line Dry – Avoid line drying your clothes, especially bed linens, on a high-pollen day outdoors. 3 Work Out Indoors – Exercise indoors on very high-pollen days, especially if you’re sensitive to seasonal pollen in the air. 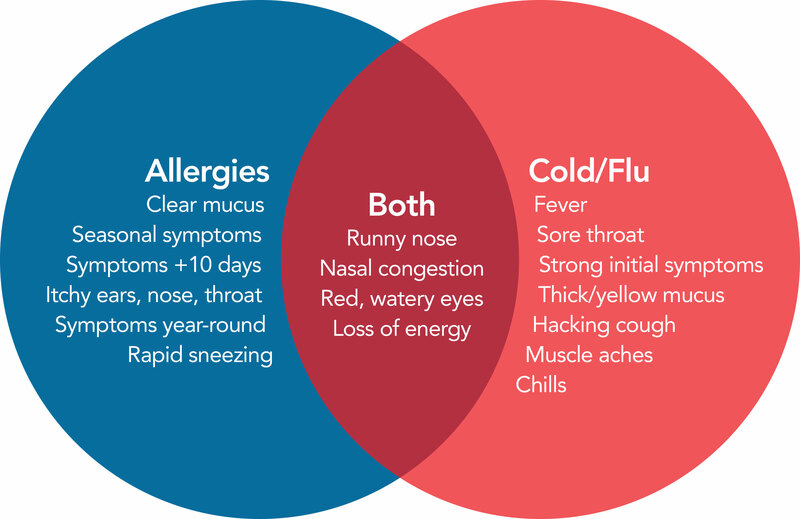 4 Know The Pollen Count – Pollen levels are usually highest on warm, dry, and windy days, so watch your local weather reports to identify days with higher allergy numbers. When it starts to snow and the pavement outside starts getting icy and slippery, it is very important to take caution when going outside. Take baby steps in areas that might be really slippery, falling and hurting your back can and will be painful. Remember to take extra caution when going out in the snow, and if you do happen to fall and hurt yourself; go to your nearest ProHealth Urgent Care Center. We will be more than happy to help you get back on your feet. Tip: Shovel a little at a time, pace yourself and frequently hydrate. Tip: Be prepared for sudden temperature changes by keeping gloves, scarf and hat in the car or on your person. If skin becomes red, numb or irritated seek medical care. 3 FALLS Risk: Back injury, wrist and head injuries. Tip: Wear the right shoes, be aware of icy sidewalks and driveways, keep arms free to brace yourself for a fall. Take baby steps in dangerous areas and use your whole foot to walk. Avoid walking quickly with your heel hitting the pavement first. If you take a tumble, get up slowly. When you suspect a back injury go to a ProHEALTH Urgent Care doctor for an evaluation. We’re here whenever you need us.